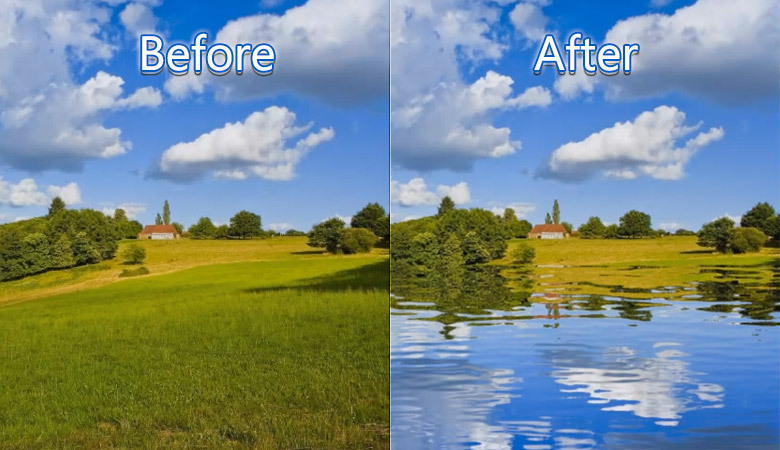 Andrei Oprinca will explain how to create a fake but realistic lake in a beautiful landscape photograph using Adobe Photoshop, in a easy step by step Video Tutorial Photoshop. In this video tutorial Photoshop Andrei Oprinca will explain how to create a fake but realistic lake in a beautiful landscape photograph. This is an easy technique that almost anyone can try.